Workmanship You Can Count On. Providing the High-Quality Service & Honest Pricing You Deserve. 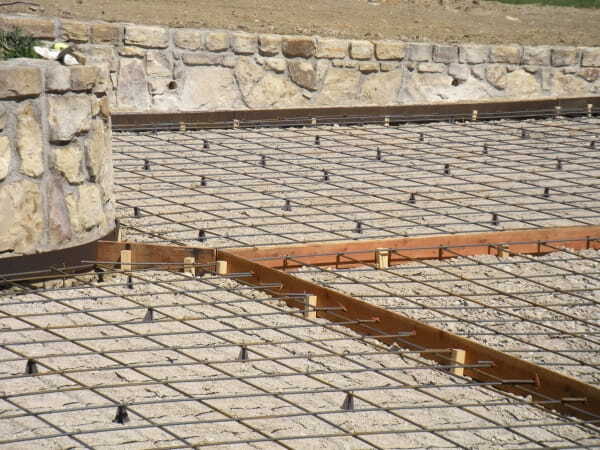 We use the latest in concrete technology and employ some of the most qualified professionals in the industry. From new construction to concrete repair, you can count on Renco Construction, Inc. for a quality job every time! 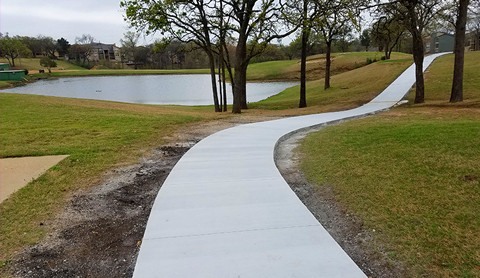 From in-depth repairs to overlays to pavement recycling, Renco Construction, Inc.'s trained personnel has a reliable asphalt solution for your business. You won't find a better quality job anywhere else! 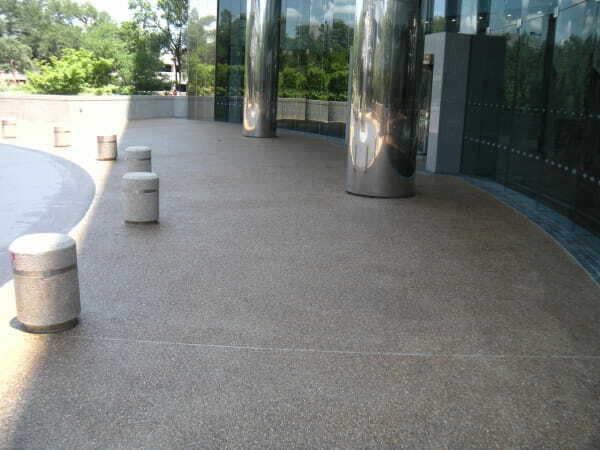 Our exceptional paving work provides a positive brand representation for businesses. Professional concrete and asphalt pavers with a commitment to customer satisfaction. When Jim Key opened Renco Construction, Inc.’s doors in 1980, he had one goal in mind: reliable asphalt and concrete installation and repairs with 100% customer satisfaction. Jim’s son, John, joined the company in 1992 after graduating from Texas Tech University. As joint owners, they still live by this goal of providing the highest quality work available in the North Texas area. Over the years, people throughout Texas have come to depend on Renco Construction, Inc. to provide the highest of professionalism and quality service available anywhere in the industry. We are a privately owned company, but don’t let that fool you! 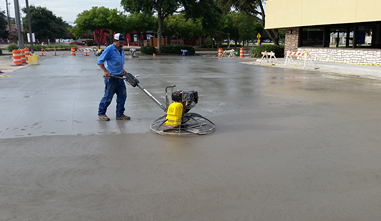 We can handle any job, whether it’s a minor repair or a large concrete or asphalt paving job. While some other companies may get lost in paperwork, we’re able to carry out each project seamlessly. We are proud of our 39-year safety record; the National Council of Compensation has given us the best safety rating possible in our industry! Our customer service is second to none, as we are very responsive and eager to help. As a result, we have extremely high customer satisfaction and retention. We know that a company’s paving work is the first thing that customers see when visiting a business, and we’re here to ensure that this first impression is a good one. We have a passion for creating asphalt and concrete that lasts many years for our customers. 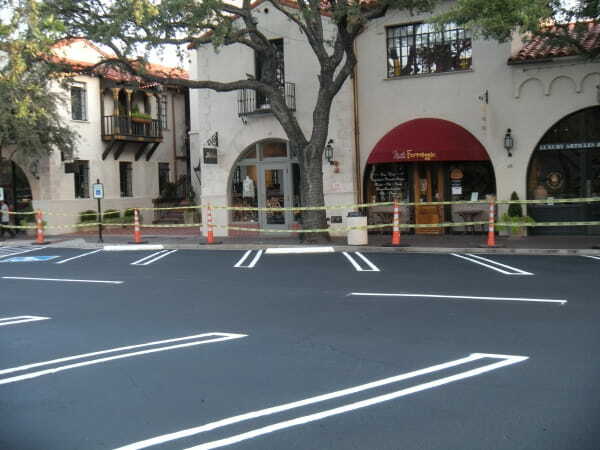 Cracked asphalt or concrete is never a great look, and our repairs bring new life into an old lot. You can count on us to ensure that your business’s paving looks professional, smooth and can hold up through harsh weather conditions. We start each job with a plan of action and keep you in the loop throughout its duration. Transparency is key at Renco Construction, Inc., and we ensure that our clients are aware of every aspect of a paving job. This begins with a free estimate, where we evaluate your goals for the project as well as your budget. From there, we put together our work schedule and outline the time frame for you. We work quickly yet efficiently, and will never sacrifice quality to get a job done as quickly as possible to run to the next. We take pride in our work and take the time to ensure that each job is done correctly the first time. Contact Renco Construction, Inc. today to request your free concrete or asphalt estimate!